I had a great dinner tonight with Brian Howard discussing one of my passions – church planters. I love training and coaching church planters! As our conversation progressed, Brian asked me about the value of coaching and mentoring for church planters. Having spent a lot of hours coaching and mentoring (and training) church planters, I really see the value of three distinct roles in the developmental process. And it’s best if there are three different gifted and competent leaders working to fulfill each function. When a supervisor tries to fulfill all three roles, there can often be confusion on whose agenda is being pursued. 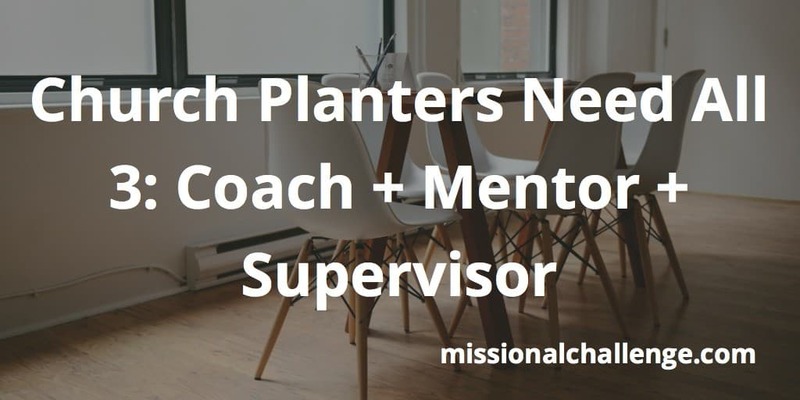 When a mentor is also the coach and the supervisor, it’s difficult to know when to follow your agenda and when to let the church planter set the agenda. When a coach is trying to mentor and supervise, the church planter can get very confused. 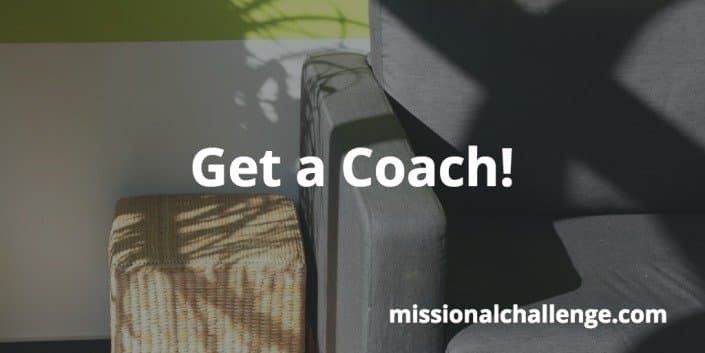 If you supervise church planters, don’t try to be a coach and mentor too. Focus on providing excellent support and accountability as a supervisor. Provide the best supervision you can. Set up regular appointments to assess progress, discern needs, and evaluate the emotional, spiritual, and marital health of your church planters. Don’t rely on written reports from the church planter or feedback from a coach. Talk to the church planter personally. Spend time on site. Be consistently present on a Sunday and visit small groups. Be available and meet regularly with the church leadership. Get to know members of the church planting team. Celebrate progress. Be visibly engaged in the early development phases. Care personally. Measure outcomes. Be available. Advise the development of the church structure. Provide ongoing training. Bless the pastor and his family. Pray often. 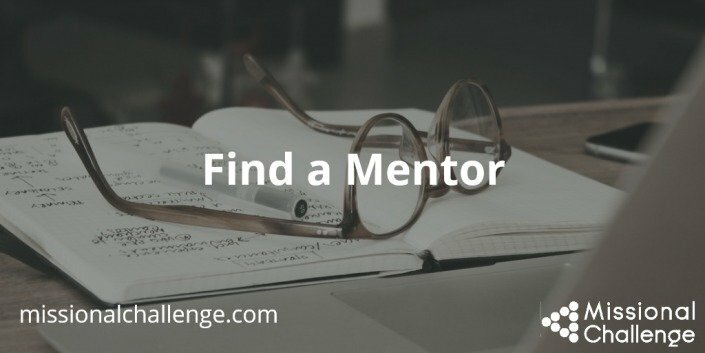 If you are mentoring church planters, don’t hesitate to tell them what they need to know. Offer advise. share your experiences. Pour into them all that the Lord has taught you. Help them to discern how the things that you have learned can be effectively applied in their situation. Teach them how to do the things you have learned how to do. Show them how and talk about their experiences. Ask them about their struggles. Share from your own mistakes and failures. Be vulnerable. Don’t expect them to do it your way. Help them to discover how to live out God’s calling for their life. Meet often. Ask questions and answer questions. Be available. Share resources. Pray often. If you are coaching church planters, come alongside to help them navigate the challenges of starting a church. Empower the church planter to live out God’s calling on their life. Meet regularly. Allow the agenda for conversations to be set by the church planter. 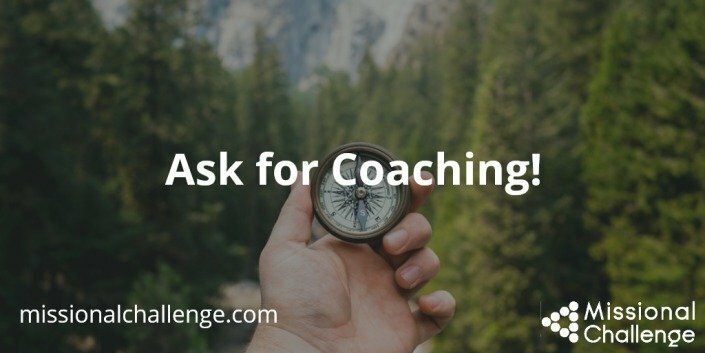 Demonstrate your competency as a coach. Connect personally. Listen actively. Ask questions. Raise awareness. Design actions. Generate self-feedback. Follow-up on action steps. Care deeply. Depend on the Holy Spirit. Guide the church planter to listen to the Holy Spirit. Celebrate success. Pray often. Evaluate what roles you may need in your life to fulfill the Great Commission. Make sure you get the input you need! Thanks for this, Brian. 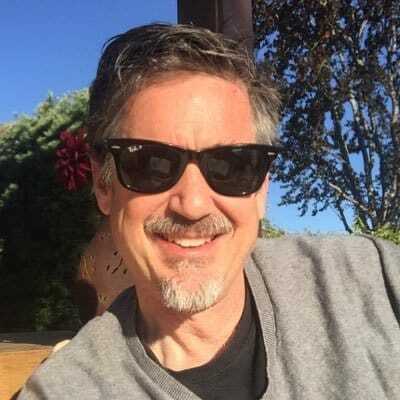 I've taken the liberty of linking to this piece because it is a "value add" to our associates and our work with interims.